At Brakes India, the drying process, previously performed by “compressed air blowing”, was improved by installing a UV4 H vacuum pump. The “hydraulic unit” process shop set the target to reduce the noise level and evaluated several new technologies for their drying system. The Pneumofore solution did achieve the goal and allows considerable cost savings. It started with serious noise pollution of 125 db(A) creating an impact on employees hearing ability, communication, concentration in work and sleep disturbance. 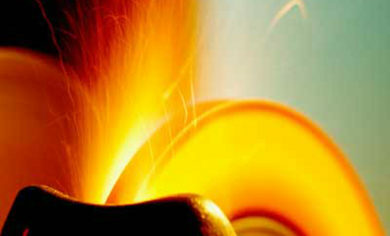 According to the nature of Brakes India, the problem was faced with a positive attitude towards innovation, continuous improvement and work culture. This noise situation was limited to the process shop called “hydraulic unit”. 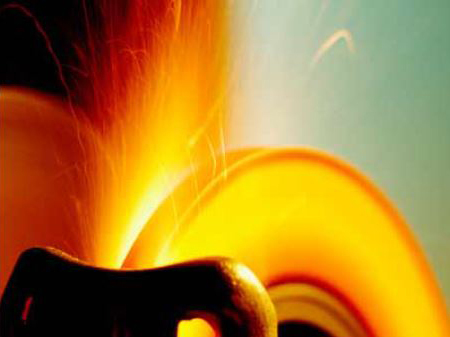 The competence of the Pneumofore distributor Toshniwal Brothers, with offices all over India, met the needs of Brakes India, the leading manufacturer and exporter of brakes with 2.800 employees and ISO14001 certification. The suggestion was to install a vacuum drying system to evaporate the water drops on the brake pads in the zinc phosphating process line. The task was to find a suitable vacuum pump able to handle water vapor and to synchronize the proposed vacuum system to their existing automated production line speed. 5. a safe and reliable process (key values of Brakes India). 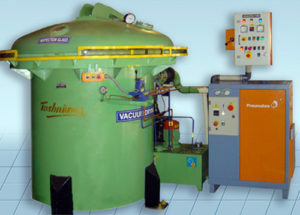 The features of the new vacuum drying system satisfied Brakes India Ltd. in Sholingur and the manufacturing manager sent a testimonial letter, personally signed, for their working satisfaction since installation with additional important benefits of energy savings and productivity improvement, which allow to run their production continuously. A special compliment to Toshniwal Brothers for their good engineering and service, as this system won the National Award for Energy Saving in 12th Kaizen Conference held in New Delhi on 14 December 2008.
capable of up to 6,480 m3/h displacement, or in series for any size. 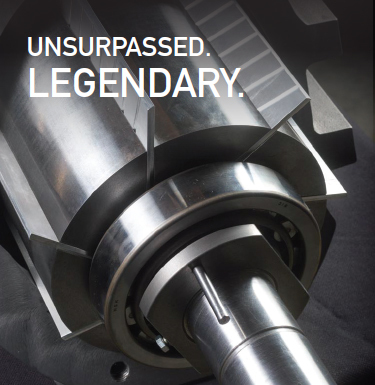 and ensure superior reliability and longevity. least costly long-term option available today. or in series for any size. 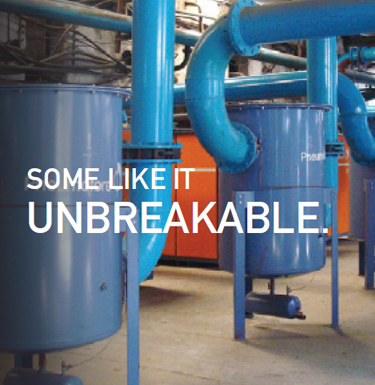 repairs and ensure superior reliability and longevity. like explosive gas or food safety. Pneumofore-certified professionals is available worldwide. 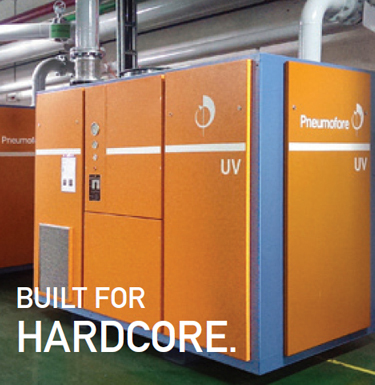 Pneumofore is a leading supplier of centralized vacuum and compressed air and gas systems for industrial applications worldwide. The company manufactures machines based on rotary vane technology to guarantee long lasting operation, high performance and the lowest Life Cycle Cost on the market.